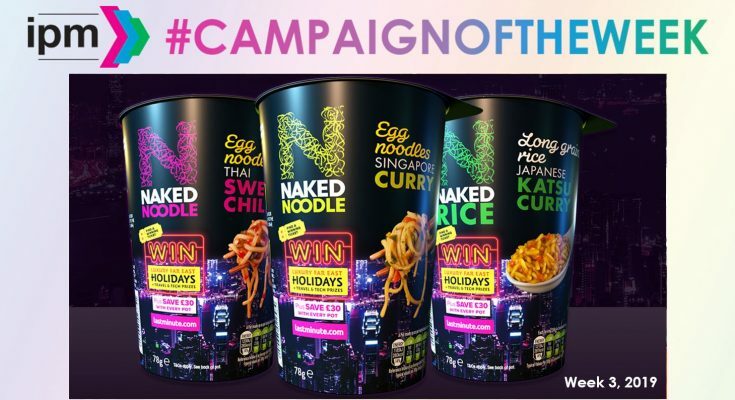 Naked Noodle, the leading authentic snack pot brand has joined forces with IPM Members, lastminute.com and Brass agency, to create its biggest ever promotional campaign. 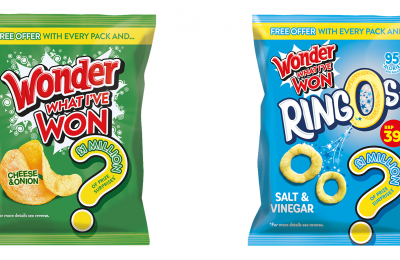 Shoppers can banish those winter blues with the chance to win extraordinary Far East holidays to Thailand, Singapore and Vietnam or a range of stylish travel merchandise. Plus every promotional pack unlocks a £30 off lastminute.com holiday voucher offering added value for all.